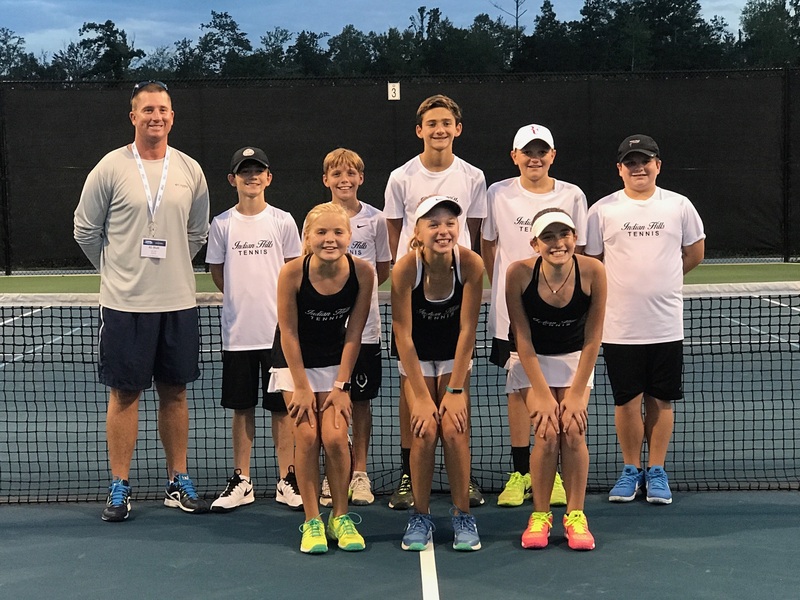 The Tuscaloosa Tennis Association (TTA) is a 501c3 non-profit organization which exists to promote the development of tennis as a means of healthful recreation and physical fitness for Tuscaloosa and the surrounding area residents. We are a Community Tennis Association (CTA) USTA member and a USTA National Junior Tennis and Learning (NJTL) chapter. TTA appreciates the generous support from our members and additional gifts from Patrons and Super Patrons. With your support we are able to expand our community focus and offer tennis programs in new areas. We thank all of our members and Patrons. Click here to learn about our activities for 2017 and upcoming activities for 2018.